Voice Supreme is a comprehensive voice solution for your business, giving you the freedom to cut loose of traditional voice providers, and offering massive savings on outbound call charges. Vox’s advanced technology enables least-cost routing through GSM SIM termination, the upshot of which is a drastic reduction (by up to 40%*) on your monthly mobile and local phone bills. Voice Supreme is an advanced and extremely cost-effective alternative to VoIP least-cost routing, ideal for developing businesses. No costly extras taking a chunk out of the bottom-line: we cover SIM-related subscription fees and bundled minutes management costs. Plus, no minimum billing. 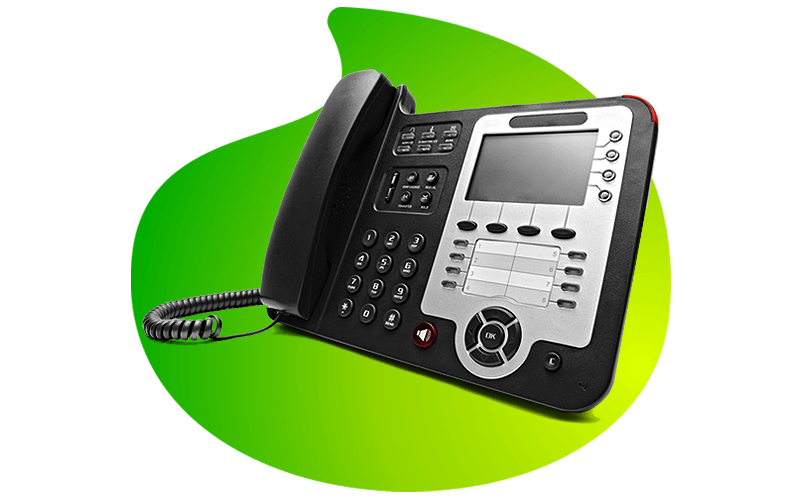 Vox will install and maintain the necessary hardware, ensuring interoperability with all PBX brands. Voice Supreme is a perfect failover service - form of redundancy – to other primary voice services from Vox. How does the call quality compare to standard voice services? Call quality over GSM least cost routing is very similar to the quality a user experiences when making use of their mobile phones. Does the service offer multiple outbound calls? Yes, Vox will install multiple devices to offer many outbound concurrent calls. Please note, inbound services are restricted to one call per inbound number. Can I use the SIM in my mobile handset? Unfortunately not, suppliers prohibit the use of GSM LCR SIMs in mobile handsets. Can I use the service for data and SMS? No, Voice Supreme is designed exclusively for voice services.